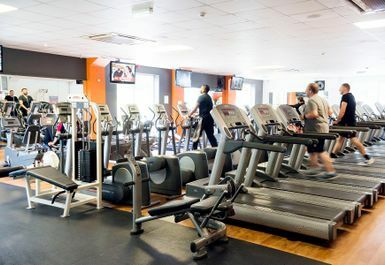 The gym at The Park Club Chatham is large and air-conditioned and houses new state of the art equipment. 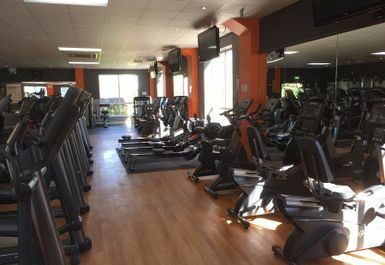 There are plenty of resistance and cardiovascular machines and a dedicated free weights area. There are also various fitness aids such as Swiss balls which allow you to complete your workout. There are many vending machines providing refreshments before, during or after your session. Also, free tea and coffee is provided in the lounge area. 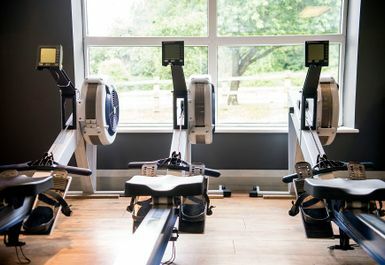 Also included in the one session pass are the use of the Clubs sauna, steam room and squash courts as well as a ladies only room. 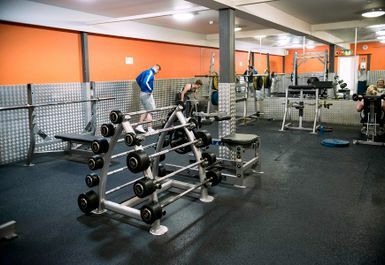 Very friendly and helpful with a good range of facilities available, including a weights room and women's only gym. Free plentiful parking is a bonus. You need to bring a padlock for the lockers. 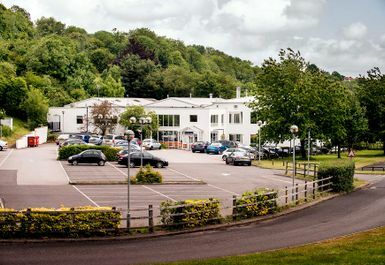 great facilities, lots of machines and weights, large gym and staff were very friendly. i was only visiting a relative so i came to this gym but will definitely return. only down side there is no pool. 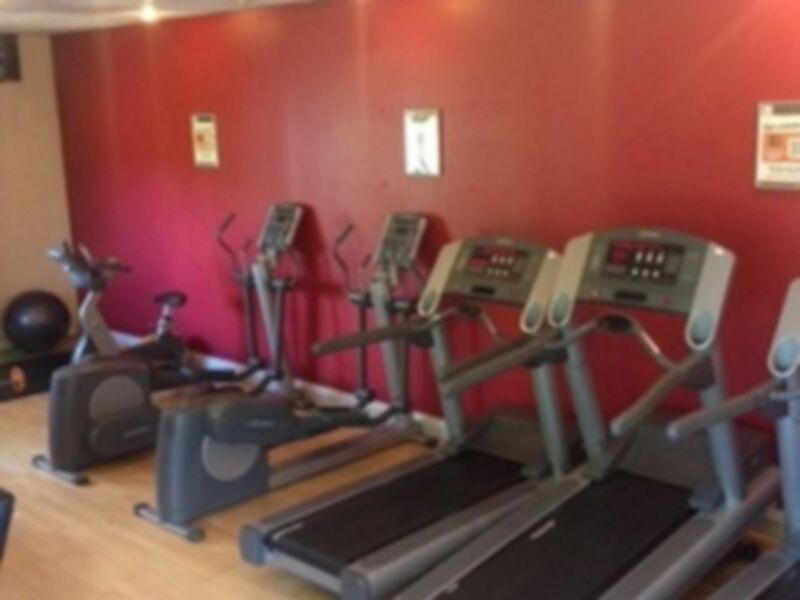 The gym also has plenty of personal trainers on hand if you need to book in a session. There is also a squash court available at no extra cost, make sure to book in advance. The gym also has a large range of weights going pretty heavy, 50 + kg dumbells. Not an overly busy gym with a very good range of equipment. 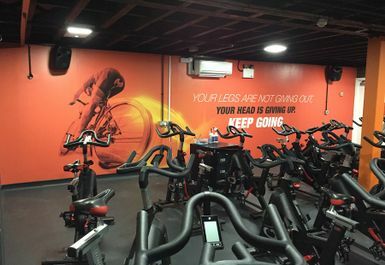 friendly staff, lots of parking and plenty of space to work out. a nice experience.